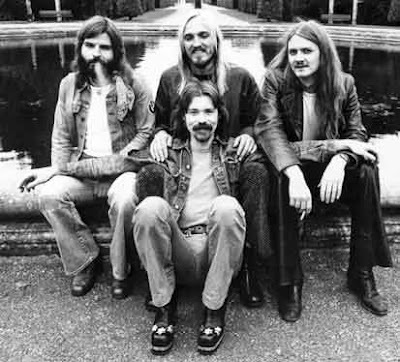 While German Prog/Art rockers JANE may be a familiar name outside of the Prog arena, HARLIS were a tremendously talented offshoot of the band who recorded two albums that didn’t conform to the Prog Rock rulebook, but didn’t stray to far from it either. Led by former JANE member CHARLY MAUCHER, Harlis were a bit looser than their contemporaries, which added a raw edge to their sound. While the band features excellent musicians, Harlis’ sound is more about the band as a whole as opposed to the skills of the individuals. Adding a bit more Blues and British and American Rock influences into the mix may have turned away some Prog fans, but in doing so, their sound has a timeless quality to it. 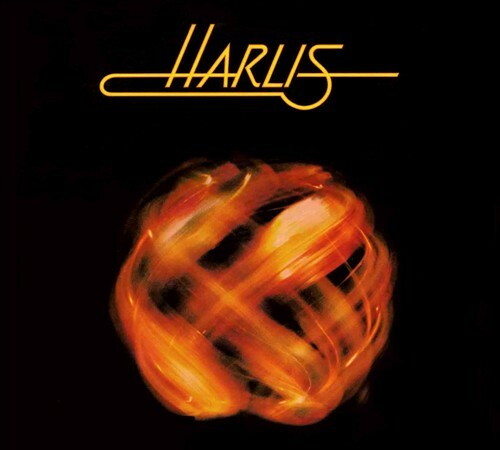 Harlis’ 1975 self-titled debut was a joyous slice of Rock that didn’t really belong to any defined genre. The opening track, “BMW”, straddles the line between the Blues and Pub Rock, while “Free” sounds like a Joe Cocker-led Gospel nugget. “Grey Rain” veers towards melodic Pop territory. “Runaway” is another bluesy rocker that adds a little Lemmy to the Cocker-esque vocals. “Bells Of Bothfeld” is a nice instrumental that does showcase the great musicianship without sounding like a pretentious noodle-fest. The album closes with “Michael” and ‘Time Will Run”, which are both spacious Pop tunes with Prog flourishes. While the band may sometimes sound a little unsure of themselves in a few spots, the album is a breath of fresh air. Night Meets The Day (1976) is a concept album with a nautical theme and is a far more adventurous album than their debut. The band is tighter yet more spacious in their playing, which allows them to express their musical vision with more feeling. The atmosphere of the album is more melancholy, although not dark or depressing. On songs like “Shipwrecked Stranded”, Harlis sound even more like a band working together as a unit, playing live together in the studio and capturing the moment on tape. While the individual players are exceptional, it’s interesting to hear their understated and relaxed interaction. The album’s instrumental, “Endless Sea”, sounds like it’s floating about the room instead of bouncing off the walls. Sure, there are rockers here (“Ruler Of The Island”, “The Last Sea Battle” and “King Of The Pirates”), the album is more about atmosphere, feeling and vibes. Both albums are recommended to fans of Jane, Prog Music and German Rock. While the albums are not as slick as records by like-minded bands, that is the core of the band’s charm. They may not have been destined for Top 40 success in the U.S., it sure would have been nice if FM radio had embraced them all those years ago…. 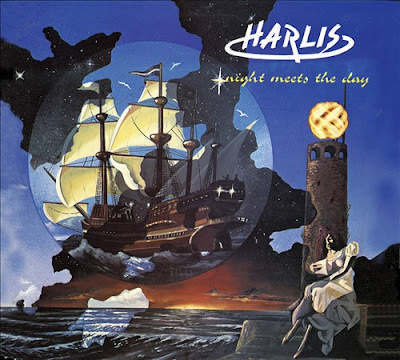 Both Harlis albums have been reissued by SIREENA RECORDS. I'll be covering a lot of the label's releases here on the Discussions Magazine blog in the near future.